Is this grid faking its stats? CORRECTION: AviWorlds did, in fact, respond to my request for comment. I was wrong. 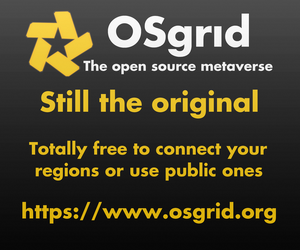 The 1,000-plus regions that were listed as active on the grid were self-hosted by a grid resident and thus not always up. It is my policy to count regions as active in these cases. In addition, several people — including the grid’s hosting company — have confirmed that the active users stats are also, in fact accurate. 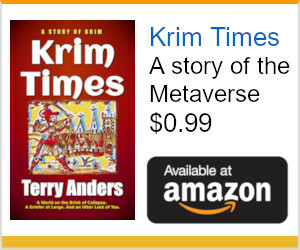 I have removed all portions of the below story that concerned AviWorlds. I’ve long felt that the issue of faked stats was a self-correcting problem. A grid reports regions or users that aren’t there. Folks go in-world and can’t find them, get upset, and the grid gets the kind of attention that it didn’t want. Plus, nobody ever trusts its stats again. What usually happens is that readers tip me off, I contact the grid owners, the grid owners explain away the problem as a “glitch,” fix it, and the issue goes away. Sometimes it’s an honest mistake, like accidentally showing total monthly logins instead of uniques. Or a management issue, such as a flood of bots, which is solved by new policies and better supervision. But last week, while working on my stats report, I noticed a suspicious pattern that readers hadn’t tipped me off about, and which are not all that easily explained. One of the worst thing to fake is current user logins. If your splash page shows fifty users currently logged in on your two-region grid, it’s trivially simple to log in and check that, in fact, there’s nobody in-world. Virtual World City — a grid which is still under development — decided to use random numbers for its current logins on its splash page. According to owner Frank Corsi, this was a deliberate decision. The only other living people I could find on Virtual World City last week were grid employees. Corsi said that the problem was the responsibility of an unnamed staff member. 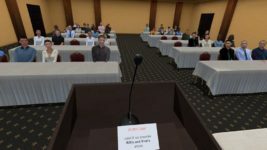 “We may be looking for a new staff member to help us with OpenSim management and operation as our current staff member is not able to get some things to work correctly,” he added. Since that communication, Virtual World City is no longer showing current logins on its splash page. But that splash page is still showing that Virtual World City had 440 active users over the past 30 days. This number is a little difficult to check. Sure there are general rules of thumb correlating average daily logins and unique monthly logins, but they only work for very large numbers. On a smaller grid, maybe all these people logged in all on one day for some special event, and you missed them. But there are two useful proxies for the active users number — in-world events and online communities. Here’s an example of an events calendar for a grid that reported 323 active users last month: Littlefield Grid Event Calendar. Littlefield has something going on almost every day. Here is the Virtual Highway events calendar — again, something happening almost every day, plenty of events to keep its 335 active users busy. 3rd Rock Grid, with 401 active users, also has a packed event calendar. An events calendar is also easily verifiable. Just show up for an event — it’s either happening, or it isn’t. I was able to track down some grid employees on Virtual World City and asked about events. I learned that there were plans to hold events. But nothing happening yet. Hmmm. What are all these active users doing with their time? Are they all employees building out new regions? Online communities are another way to check out a grid’s activity. 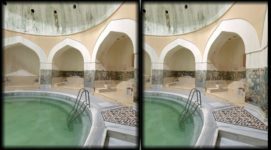 I did a roundup of OpenSim online communities a couple of months ago. 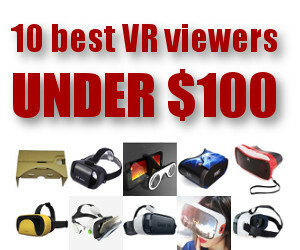 These include online forums, Google Plus communities, and Facebook groups. 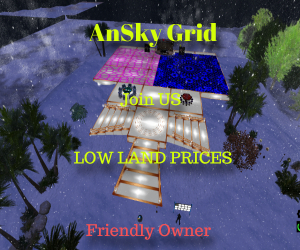 FrancoGrid, with 187 active users, has a nice forum area on its website. Kitely, with 723 active users, has a very active user forum. 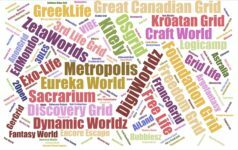 One of the busiest single-grid Google Plus communities is the Craft World community, with posts from a number of different residents. The grid has 535 active users. For an example of a busy Facebook page, the Island Oasis Facebook page is a nice representation of the activity on the grid, which reports 879 active users. So going back to Virtual World City. No forums. No resident activity on Google Plus or Facebook. That indicates to me that the numbers for the active users are as real as the ones for the current logins. That is — not very. Another bad sign is the faked-up stats page for another grid run by the same company, AlphaTowne. 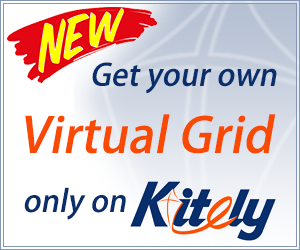 The grid has been closed for a couple of years now, but both the grid’s main page and its splash page shows active monthly users. And the active user numbers are changing. It’s as though the website is running a script, adding a random number of active users every month. Similarly, Virtual World City has — without any marketing or events — grown from 118 actives in March to 146 actives in April to, supposedly, 311 actives this month. It might seem tempting to cheat and post high traffic and region counts, especially when a grid is just starting out. But all that happens is that people who might otherwise be interested in your grid visit once, decide that your grid can’t be trusted, and leave never to come back again. Again, if you’re a startup grid and want to attract visitors, please don’t do it by faking numbers. You make yourself look bad, and you make OpenSim in general look bad. If you want some attention in the monthly stats report and give people a reason to visit your grid, schedule an event and send me a press release announcing it. Meanwhile, I won’t be running the user numbers for Virtual World City.